You need to be logged in to watch this material. Welcome to Evgeny Kissin's videoblog. Every week we will be posting new videos where the pianist tells interesting insights about his latest album "Beethoven", his career and his personal life. Stay tuned! "When I was living in Russia, all my recordings were made live during my public performances. Since then, I've always preferred live recordings to studio ones", explains the pianist in his first videoblog. Watch the video to learn more about recording experience! "When I began to play in public, it became obvious that may natural desire was not just to play piano, but to play for others". 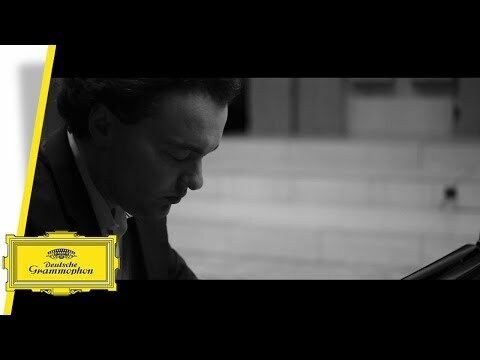 Discover why the pianist Evgeny Kissin is so keen on sharing his music! Learn more about why Evgeny Kissin finds meditation a useful skill when performing!